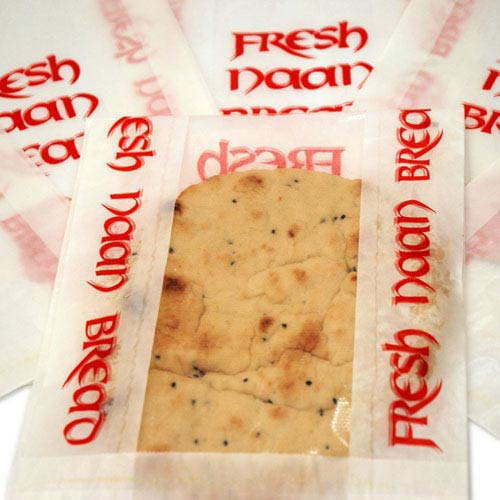 This naan bread bag is multiplexor across the front which stops the Naan bread from sweating like it can in a foil lined bag. 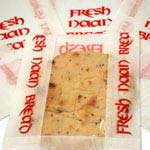 The bread is kept warm by the rest of the food in the bag i.e. the curry and rice etc.